The debate on eggs and health has been going on for a while. One minute they’re unhealthy as they increase cholesterol levels, while other studies have suggested they are unhealthy for diabetics. But researchers at the University of Sydney have come to answer. The study found that consuming up to a dozen eggs a week did not increase the risk of heart problems in diabetics. Eggs have been hailed as a superfood for their protein content along with the antioxidants. But some people cannot consume eggs as they may contribute to poor health. 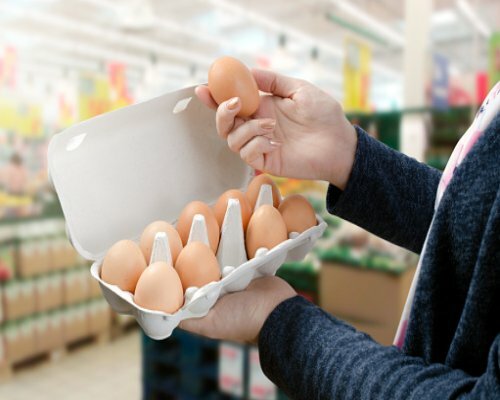 Diabetics generally have higher LDL cholesterol levels, and because eggs have been found to be high in cholesterol, it was believed that consuming them could increase the risk of adverse effects to the heart in diabetics. The study included 128 persons with type 2 diabetes who either consumed a high egg diet or a low egg diet. The study explored weight loss and the consumption of eggs, and although both groups achieved similar weight loss, the higher egg consumption group did not experience adverse effects on the heart. Eggs are packed with a slew of different vitamins and minerals and are great before a workout, for breakfast, or even a midday snack.